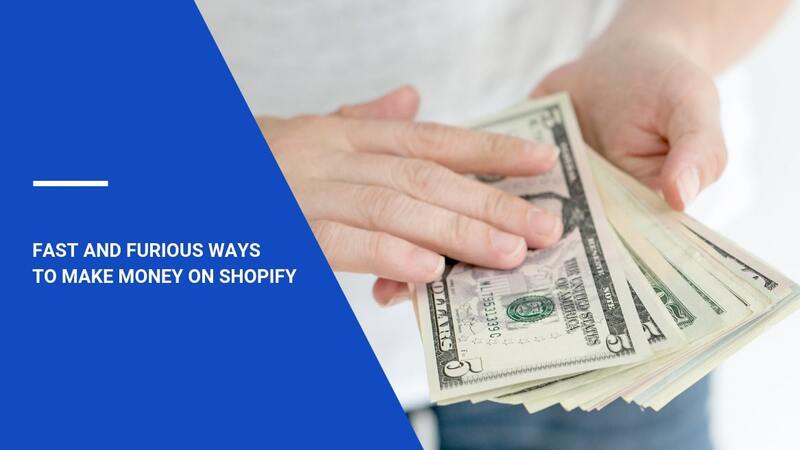 With the immense growth of Shopify, developing apps for the platform has become a highly profitable business. 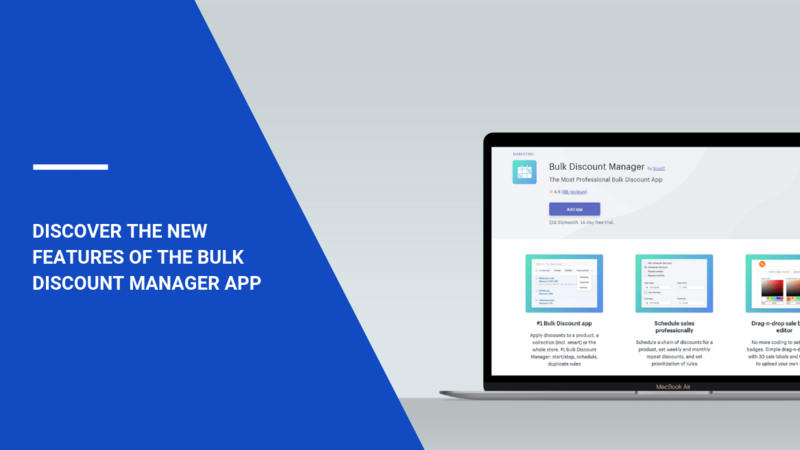 The Shopify app store contains 2,500+ various plugins for merchants, many of which are top sellers. This is why, if you have an idea for your own app, you should try to execute it. 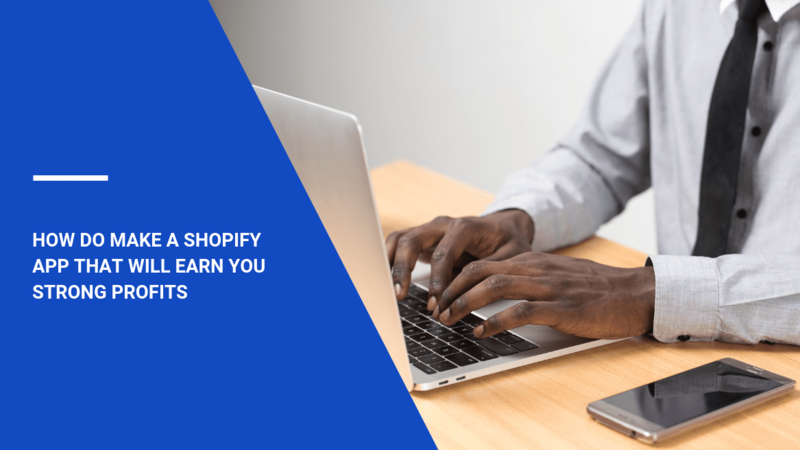 Learning how to write a Shopify app that will sell well is complicated – the process can be long and exhausting. 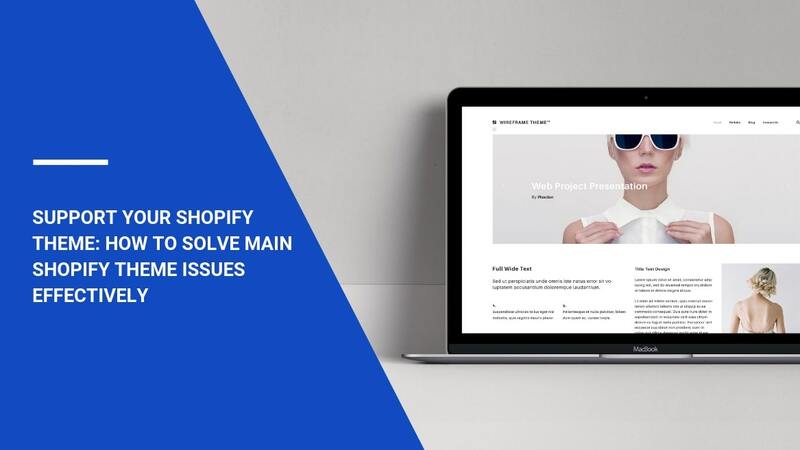 We would like to give you a step-by-step guide on how to develop a Shopify app and promote it to get as many users as possible. Big sales come to those who are ready to fill every corner of their soul with knowledge. This knowledge can give you an advantage and simplify the road to skyrocketing sales. However, without the attention of the public, you are doomed to be a blip in a crowd of first-time entrepreneurs. A successful business is impossible without audiences that are in love with amazing products of a superb quality that come from your store. Why introduce your new products with just a generic title and image? On a product page, getting consumers to focus on the features and other outstanding qualities of your product is impossible without excellent product descriptions. 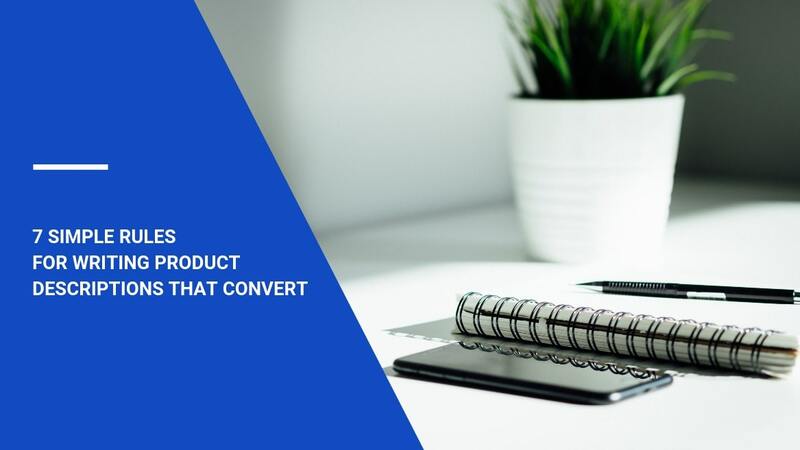 Done right and using the right words, a great product description can persuade consumers better than other marketing tools. Exclusive quality, knowledgeable customer service, and appealing pricing are some of the main components of a successful eCommerce business. However, they are not enough. Visual elements that positively represent your store are essential: they are the first thing a visitor sees when entering your website. 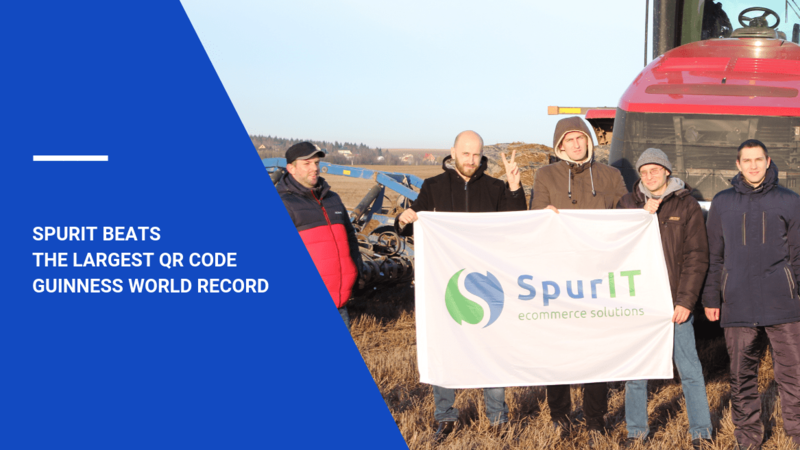 Give your business a boost: switch from Magento to Shopify with SpurIT! 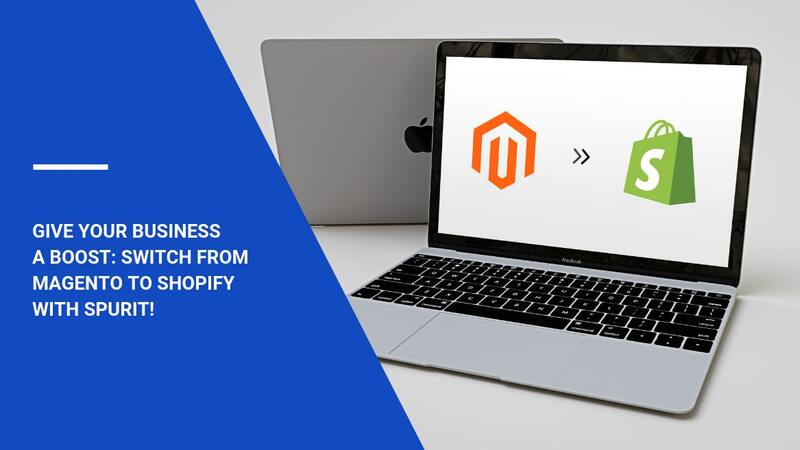 Planning to move from Magento to Shopify, but don’t know where it might land you? 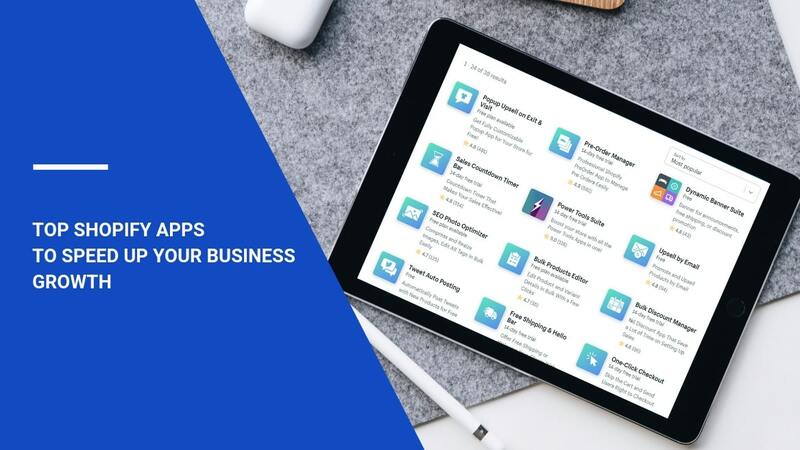 You are probably aware that such a cross-platform shift can significantly revive your store, helping you serve a wider range of customers . However, you might face some hidden risks that can take your time and make the development costs pile up. 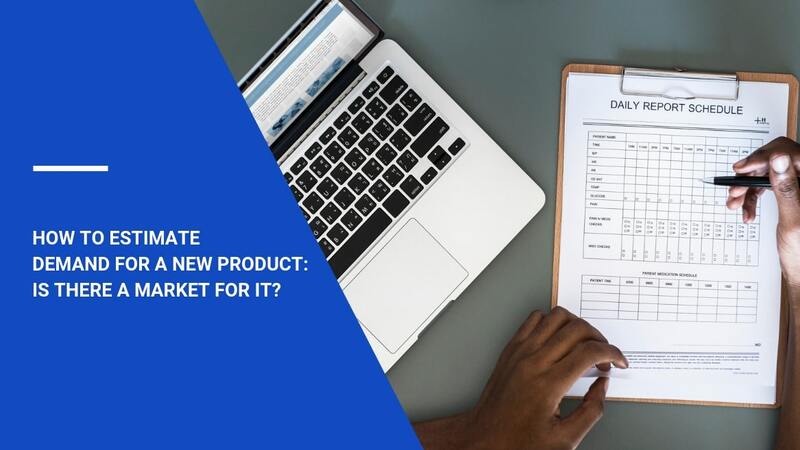 How to estimate demand for a new product: is there a market for it? The world has seen myriads of product ideas that turned into a nightmare for first-time entrepreneurs. Struggling to get new customers, they lost money, time, and energy to market the products and stabilize the company’s budget. Focusing on their own perception of what their customers wanted, business owners neglected the crucial factor that stands behind the success: the factual demand for your product. November 17, 2018 has become a triumphant day for SpurIT. More than two months of thorough preparations have finally lead to an amazing result – the world’s largest QR code created. 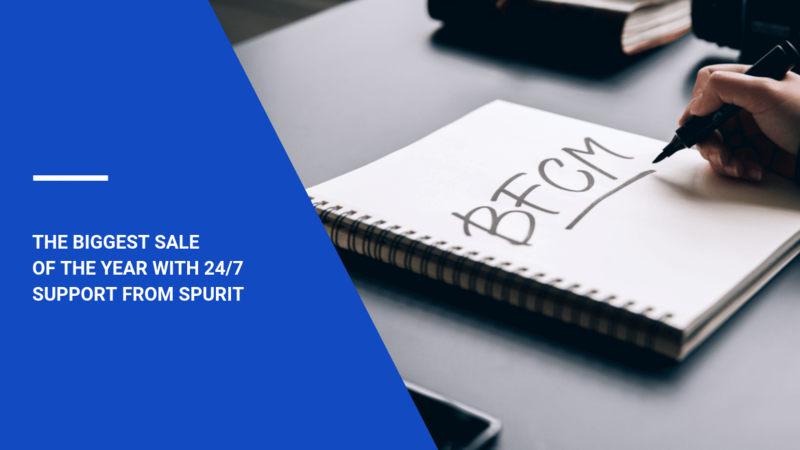 Black Friday Cyber Monday (BFCM) is a remarkable opportunity to convert huge crowds of consumers and make them return to your store throughout the year. November 23-26 2018 is the right time to increase the number of orders and market your products at the most attractive prices.